3DRobotics have announced the release of DroneKit which offers an Open Source Software Development Kit (SDK) and web Application Program Interface (API) for developing drone apps. It works on systems powered by the APM flight code such as the ArduPilot, APM and Pixhawk autopilot systems, all supplied by 3DRobotics. It allows the creation of custom purpose built UAV (Unmanned Aerial Vehicle) control apps without having to redesign the control system software. Mobile apps with DroneKit Android. Web-based apps with DroneKit Cloud. Computer apps with DroneKit Python. Control the flight path with waypoints. Control a spline flight path with fine control over the vehicle velocity and position. Set the UAV to follow a GPS target (Follow Me). Control the camera and gimbal by setting Regions Of Interest (ROI) points which the camera locks on to. Access full telemetry from the UAV using 3DR Radio, Bluetooth, Wi-Fi, or over the internet. Playback and analyse the log of any mission. It is truly open unlike the similar DJI SDK, without levels of access. Once an app has been created the interface is always the same across different computing platforms. It can be used with planes, copters and rovers. It works on laptop computers as well, mobile devices and vehicle data can even be accessed via the web. The Tower (formerly Droidplanner) flight planning mobile app for Android was built on DroneKit for Android. Droneshare is a global social network for drone pilots that allows them to view and share missions, it is built on DroneKit web services. Googles Project Tango Indoor Navigation is built on the Pixhawk and APM sutopilot systems and the Tower flight planning app. The IMSI/Design TurboSite aerial reporting app for construction allows the setting up of flight waypoints to GPS locations and the capturing of photographs, videos, dictations, text notes and “punch list” action items. Photographs can be annotated while the UAV is still in flight using markup and measurements tools. Canon SX260 with custom 3DR EAI software and fixed mount. Pix4Dmapper LT 3DR Edition, which is only capable of creating two-dimensional maps. It also includes a custom-designed hard-top travel case. An upgrade to Pix4Dmapper Pro 3DR Edition, this allows the creation and export of DSM (Digital surface models) and terrain models as well as orthomosaic editing. This costs an extra $5000. An OSD (On screen display)/FPV (First person view) system which uses a Sony HAD 520 line camera to stream video to a viewing device while a MinimOSD on-screen-display module superimposes live telemetry data onto the video feed. This costs an additional $249.99. A monitor needs to be purchased to view the data. It has a 40 minutes flight time and can record up to 250 acres in one flight. The basic price of the Aero-M is $5400, with all of the additions it costs $10724.99. According to 3D Robotics this is providing “advanced mapping capabilities at a price five times less than that of our nearest technological competitor”..
An example of an photo-mosaic map creating using the Pix4Dmapper software from an aerial platform. The flight time of the Aero-M is significantly longer than the other mapping system, X8-M, which demonstrates the benefits of using a fixed wing platform over a multi-rotor platform which needs to power all of the rotors to stay in the air. The multiple overlapping photographs taken by the camera can be used to create digital elevation models (DEM) these are an important element is archaeological prospection, although they can be created with LIDAR data a much higher level of detail can be generated from those created by photogrammetry using UAV (Unmanned Aerial Vehicle) photographs. The overalapping photographs can also be stitched together to create a high quality mosaic. They can also be used to create a 3D model of the site. 3d Robotics is part of the open-source hardware and software community based at DIY Drones which can help with all aspects of drone construction and use. The Pixhawk autopilot system allows the easy creation of a flight path by selecting points on a map displayed in the mission planning software. By selecting a polygon around the area the software can create a grid flight pattern to fly; the altitude, camera type and overlap of images can also be set which alters the amount of times the aerial vehicle flies across the area under study. The problems with using a fixed wing platform for mapping are, takeoffs and landings, and tree cover around the area under study; the X8-M multi-rotor platform has the ability to turn on the spot. Although the Aero-M is an expensive purchase it appears to still be a bargain. The extra $5000 for software is also a lot, there are other cheaper options such as Agisoft Photoscan Professional which costs $3499. 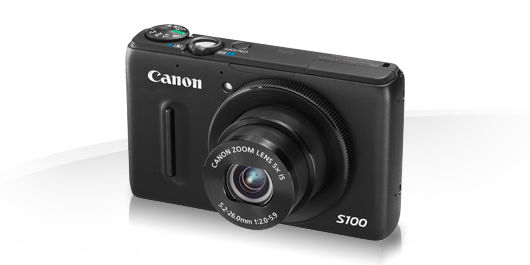 It comes with a Canon SX260 camera which is a cheap, compact, lightweight, digital camera that fits well into the system; but it has neither the optics nor the image size (12.1 megapixels vs. 24.2 megapixels) of a higher quality digital SLR camera, so information will be lost from photographs that could be taken by a higher quality camera. The Aero-M platform can carry 500g so it will be able to carry higher specification digital SLR cameras than the Canon, allowing higher definiti0on pictures to be taken. 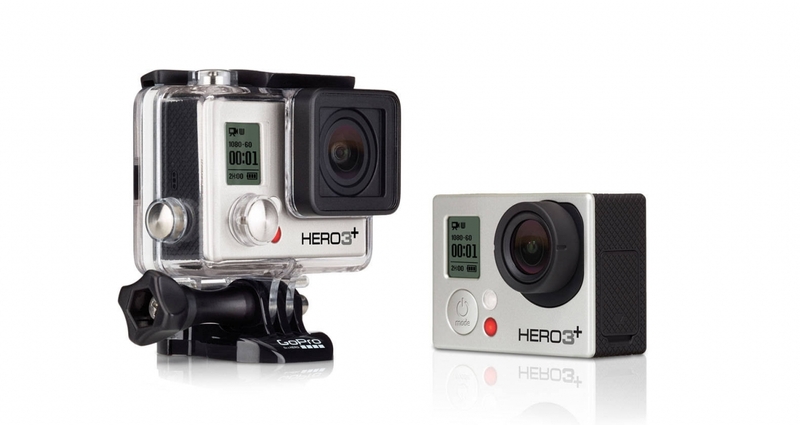 It is designed solely for mapping so the camera is in a fixed position and can only record downwards. Although accuracy may have its limitations, by placing targets on the ground in a grid pattern and recording their position with GPS (Global Positioning System) the accuracy can be improved, and as the DEM is accurately georeferenced it can be imported accurately into GIS software. The X8-M is one of two aerial mapping platforms introduced by 3D Robotics, it is a multi-rotor UAV (Unmanned Aerial Vehicle) with a fully redundant propulsion system thanks to the fact that four of the propellers face up while the other four face down on the same struts, so if one fails there is still propulsion from the other. It has the ability to conduct mapping at a low altitude, at a low speed and at a high level of accuracy which is impossible to capture by manned flights or using satellite imaginary. The basic price of the x8-M is $5400, with all of the additions it costs $10729.98. According to 3D Robotics this is providing “advanced mapping capabilities at a price five times less than that of our nearest technological competitor”. The X8-M has a flight time of 14 minutes covering 25 acres. An example of this type of work with a multi-rotor UAV can be seen here. While a 3D model created from images captured from a hexacapoter can be seen here on the p3d.in 3D model sharing website. The flight time of 14 minutes is quite small for a large area survey, but multiple batteries could be carried and mapping done in stages. 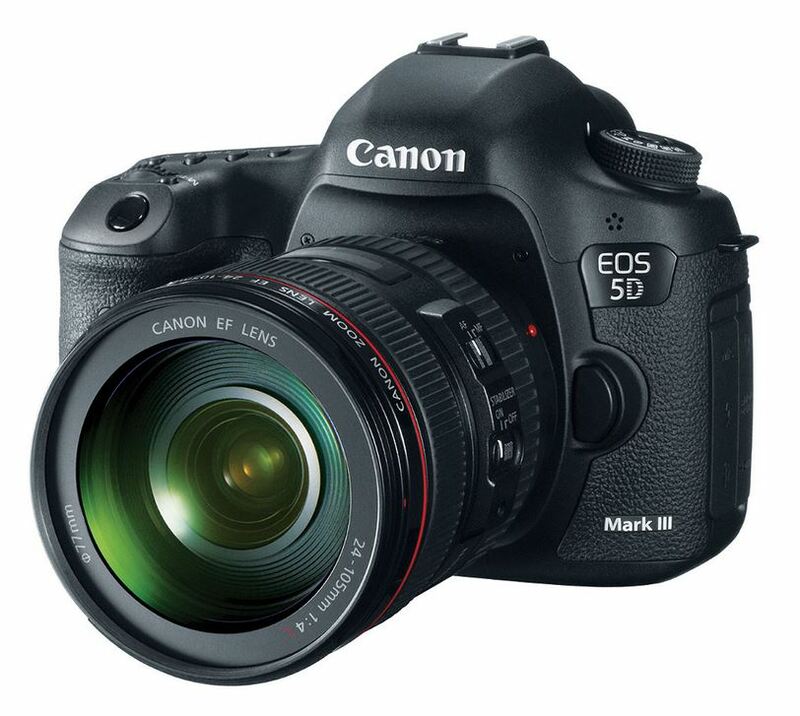 It comes with a Canon SX260 camera which is a cheap, compact, lightweight, digital camera that fits well into the system; but it has neither the optics nor the image size (12.1 megapixels vs. 24.2 megapixels) of a higher quality digital SLR camera, so information will be lost from photographs that could be taken by a higher quality camera. 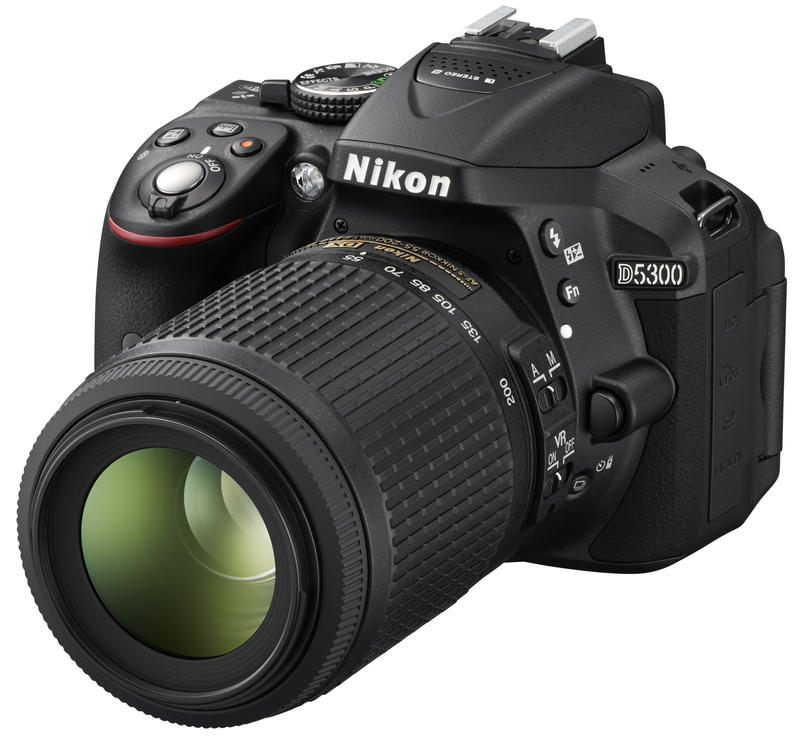 But the X8-M platform can only carry 200g so it is not capable of carrying these heavier cameras which weigh 530g (in the case of the Nikon D5300) so the quality is probably at the highest level possible. It is deigned solely for mapping so the camera is in a fixed position and can only record downwards, a camera gimbal could be easily attached to the UAV frame allowing the camera to view a multiple angles and so record much more than just what is below it. Although the accuracy of any DEM or photogrammetry model may have its limitations, by placing targets on the ground in a grid pattern and recording their position with GPS (Global Positioning System) the accuracy can be improved, and as the DEM is accurately georeferenced it can be imported accurately into GIS software. The Open Source Dronecode Project has been announced under the auspices of the Linux Foundation, it will bring together existing projects including the APM/ArduPilot and PX4 open source autopilot systems as well as advancing new technologies. It will provide a common platform for Drone and robotics opens source projects aiming to unite the open source industry. The maker community has already dramatically increased the development of drones and the Dronecode Project is hoping to advance the technologies required and both improve them and make them more affordable. The Linux Foundation can provide an existing organisation and collaborative framework allowing the the Dronecolde Project to concentrate on the innovation of new technology. 3D Robotics has announced a partnership with Intel in which they will be using the new Intel Edison for development of their autopilot systems. The Intel Edison is a microcomputer the size of a postage stamp which provides the power of a personal computer. The extra processing power of the Edison will allow a person or object to be tracked with the follow me technology of the Pixhawk autopilot. So a person can be filmed automatically with the camera on the UAV (unmanned aerial vehicle) by tracking the person without the need for them to carry a mobile device, with its reliance on a less accurate GPS signal, as the UAV will be able to visually recognise a person. It will also allow developments in image processing, sense and avoidance with new classes of sensors allowing further developments of autonomous UAV flight and object avoidance. The IRIS+ is the latest in a range of open source UAVs (Unmanned Aerial Vehicles) from 3D Robotics, an open source hardware and software company. 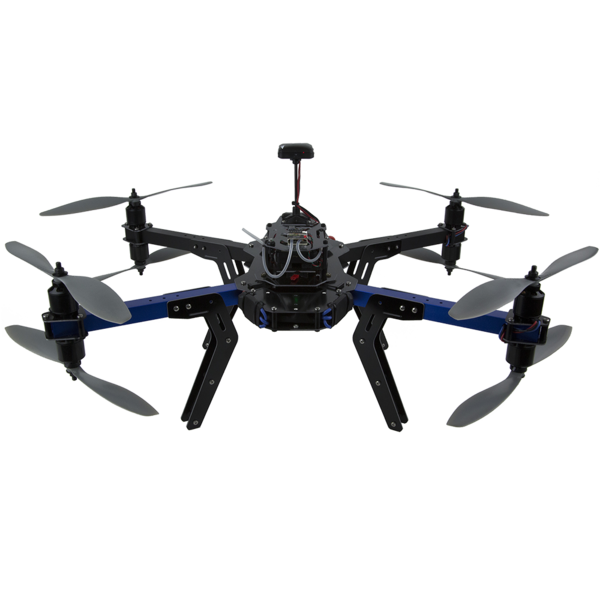 It is designed to carry the GoPro cameras, comes with an autopilot system and provides 16 minutes of flight time fully loaded with camera and gimbal. It improves on the previous version of the quadcopter. It comes with an open source autopilot system developed by Pixhawk which allows mission planning involving flight between waypoints and automated grid pattern flight which takes into account the type of camera used. A number of different free software solutions can be used on different platforms to program the UAV: Droidplanner 2 software on the Android , Mission Planner on Windows and APM Planner on OSX operating system. The Pixhawk autopilot system means that the UAV can run automated missions recording topographical features to create a digital elevation model. This software also enables the quadcopter to use Follow ME technology which follows the operator, altering the camera angle with the gimbal when necessary. What adds additionally to the usefulness of this autopilot system, is the fact that it is not tied to the UAV, it can also be used on other types of copters, planes, ground rovers, cars and boats – https://pixhawk.org/modules/pixhawk. The IRIS+ costs $960 with a 2-axis gimbal. The IRIS+ is a high quality budget quadcopter with many useful abilities out of the box, such as an autopilot, which other systems do not. The similar DJI Phantom 2 series requires additional hardware and software which attaches to the UAV system – DJI iOS Ground Station inc 2.4Ghz Data link and Bluetooth Module – and costs an additional £124. 3D Robotics is a company which is part of a large amateur Unmanned Aerial Vehicles community providing expertise in all aspects of the hardware, software and flying and photography skills. In fact the co-founder of the company, Chris Anderson, also founded the website DIYDrones.com. 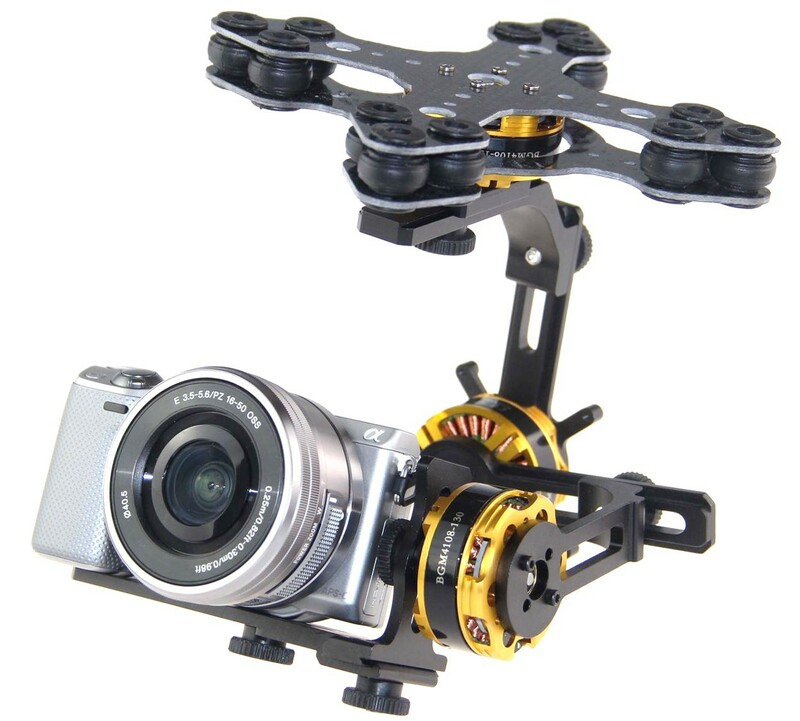 As it is a quadcopter it is limited to lifting cameras the size of a GoPro.